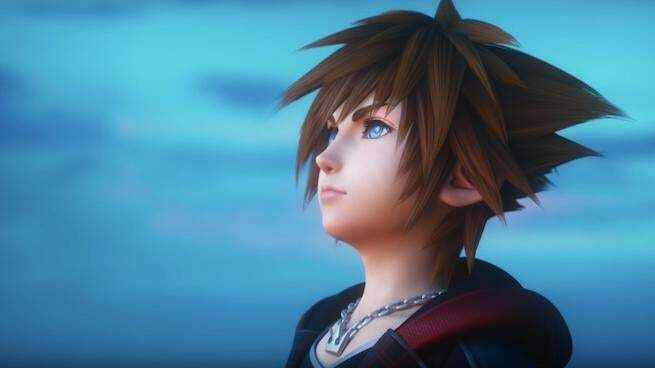 Today, Square Enix released a brand-new Kingdom Hearts III "opening movie" trailer that offers a sneak-peek at the adventure that awaits players next month. In addition to featuring a brand-new cinematic look at the upcoming action-RPG, it features a Skirllex song "Face My Fears" that is available to pre-order if you'd like. Here's a sneak peek at how the epic adventure begins ? Check out the #KingdomHearts III opening movie trailer, featuring the first listen of @utadahikaru & @skrillex's song "Face My Fears"! ? Kingdom Hearts III is in development for PlayStation 4 and Xbox One, and is poised to release next year on January 29. At the moment of publishing this, there's been no word of a Nintendo Switch port nor a PC port, or anything to even suggest either are in the pipeline. "Having learned that all their struggles thus far were engineered by Master Xehanort in his plot to start another Keyblade War, Sora and his friends continue their search for seven guardians of light capable of standing against the coming darkness. King Mickey and Riku seek out Keyblade veterans from the past, while Sora, Donald, and Goofy begin a new odyssey across Disney worlds to claim the "power of waking." "Wiser from his many adventures, Sora is about to face his greatest challenge yet. For the first time in Kingdom Hearts III, Sora will travel across Pixar and other exciting new Disney worlds that lend the story a grander scale than ever before seen in the series. The battle system reaches new heights as well with thrilling action, rideable theme park attractions, and spectacular team-up moves with Disney's beloved characters." As always, feel free to leave a comment letting us know what you think. How does the opening movie look?